I have been following the trippy-hop offerings of Kissy Girls since they caught my attention with Home Safely. The sky is the limit given their obvious talents which are perfected arrangements and vocal abilities of a higher pedigree. You could even enjoy some of their music with your elders, because there is some adult contemporary crossover here that I am not ashamed to admit I likey because I find this approach somewhat appealing when the mood strikes me. I do have an urge for them to explore more darker edgy offerings with a hint of hard hittingness. I think if they were offering this while keeping faithful to their musical abilities, then we could witness a top artist transform in 2014 to the Top of the Goth. With that said, sometimes my advice might be ill-received and take an artist down a road that they are not prepared to journey down. I say this from the perspective of a fan looking at the artist from afar and looking forward to future releases. 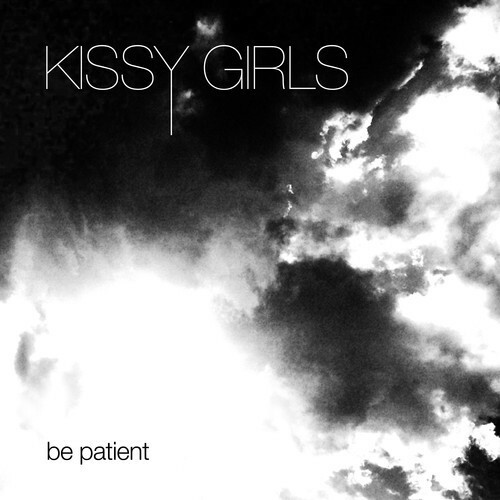 This entry was posted in Music and tagged Be Patient, Kissy Girls, KissyGirls, Trip-Hop. Bookmark the permalink.